For many of us, the only kind of mouse you want to see in your house is the adorably sweet Mouse Chair from Nofred, now available locally! 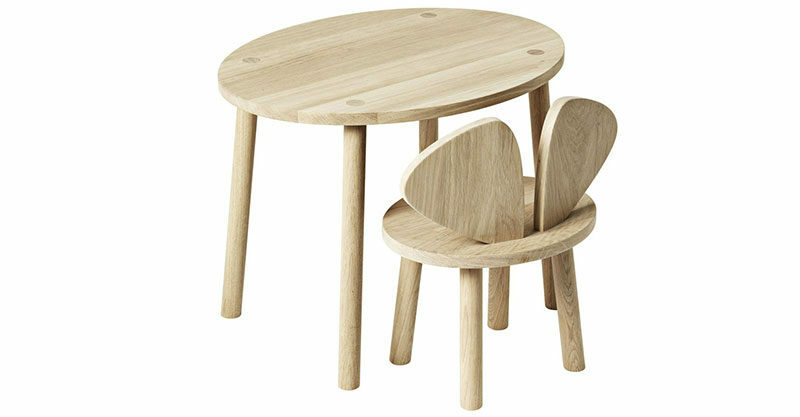 Danish designed and undoubtably divine, these pieces are designed for children aged 18 months to five years. 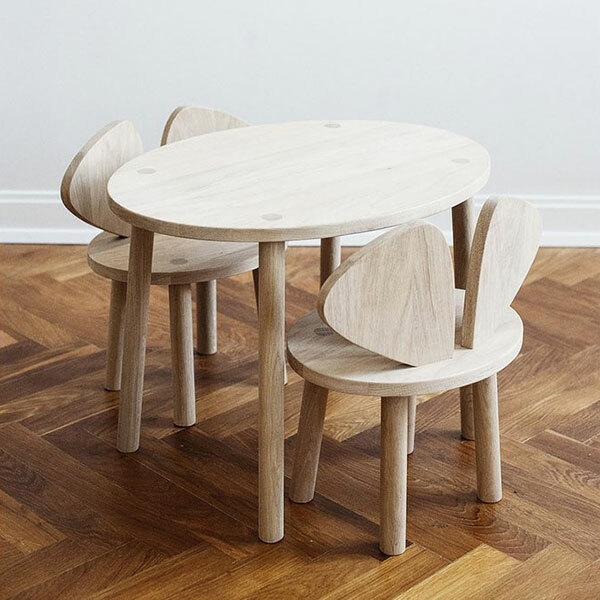 We have little doubt, the solid build of the Nofred Mouse Chair and Nofred Mouse Table means they’re destined to last far beyond a child’s fifth birthday. Let’s not forget to mention, those teeny sweet mouse ear shaped chair backs – well, you won’t tire of seeing them any time soon. Sustainably made in Europe from stunning oak timber, you can choose to invest in the natural untreated look, or opt for coloured versions in rosa, mint, white or black. The Nofred Mouse Chair is priced from $349 and the Mouse Table from $389. Place your pre-orders with Kidostore for their December delivery.